I hope you enjoy your stay, may you find the knowledge you seek. Advanced Dungeons & Dragons ArchiveClasses, Kits, Equipment, and much much more. Realm of ChaosExcellent site, Spells, Monsters, and much more. The Great Netbook ArchiveThe Source of the Net Books vast amounts of knowledge. Elriel's Forest This site contains Characters, character sheets, and DM tips, and many more items. Rozo, Juan Camilo This site contains many links to various other sites. Vlad's Page This site contains Images, and various links. 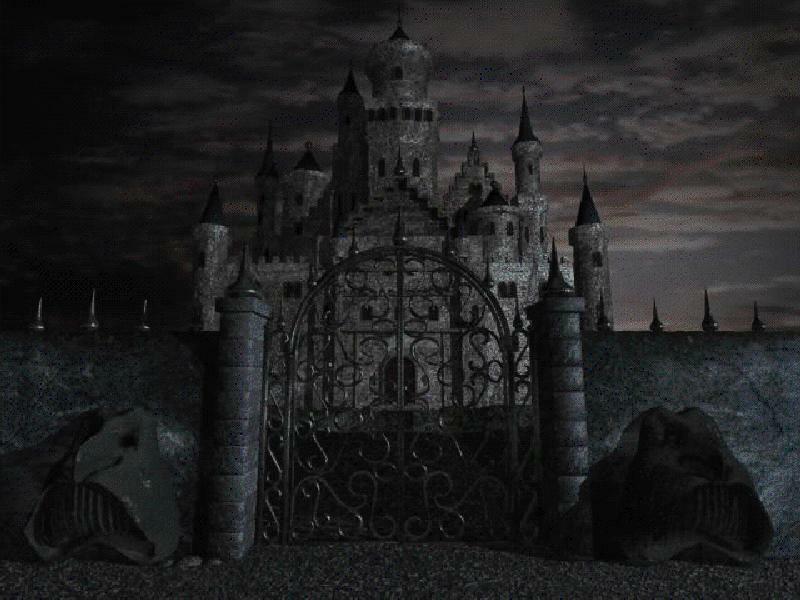 This DARK RING site is owned by The Dark Castle. Want to join the DARK RING? This AD&D Ringsite is owned by JaredSyn.